Your pace is your pace. Your speed is your speed. 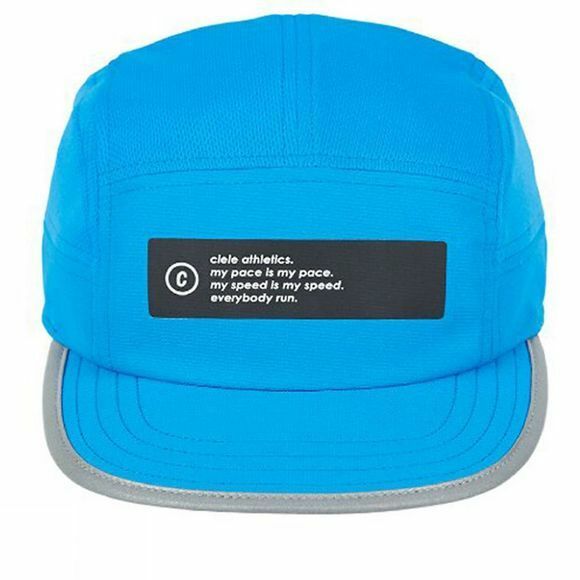 This cap from Ciele Athletics is lighweight, wicking, cool wick enabled, packable and reflective and run ready piece of performance accessory that nicely fits into your running kit. Wear it on everyday and run your heart out.